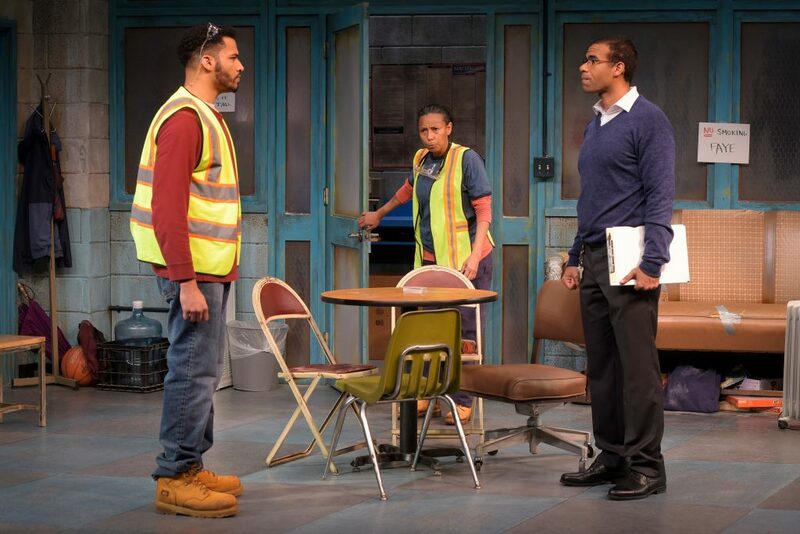 In bringing “Skeleton Crew” to the Marin Theatre stage, Dominique Morisseau gives us a raw look at the lives of four auto workers in Detroit as their factory is closing in 2008. They face uncertainty and the loss of their jobs. Michigan has never recovered from the mass closings of its auto factories, brilliantly shown by Michael Moore in his 1989 documentary Roger and Me. The term “skeleton crew” means they are the last and least crew left on the job. They, too, will soon pass. All the action takes place in the Break Room of an auto factory, designed with real-life detail by Ed Haynes. Drab, dirty green walls, shoddy lockers, and garish fluorescent lights reflect the degraded working conditions. The workers are reminded to not run the single little heater and the microwave at the same time. The set depicts the attitude of management towards their workers. The factory is about to close, and the work outsourced. These workers are pissed. In the opening act, the callous, harsh exchanges between Faye (tough Margo Hall), the Union Rep, and her three co-workers hide their true feelings. The defensive, pregnant Shanita (determined, driven Tristan Cunningham) verbally spars with cocky guy Dez (edgy, exciting Christian Thompson). 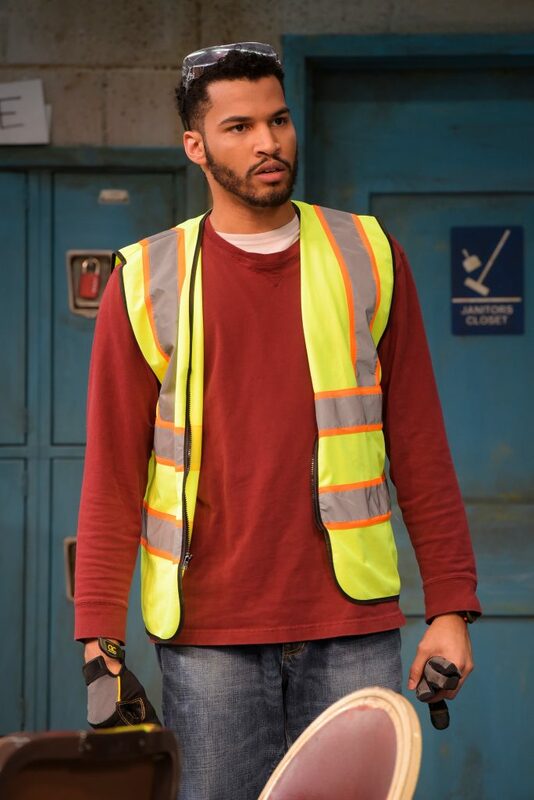 The plant closing frustrates Supervisor Reggie (empathetic Lance Gardner), the foreman who tries in vain to get his three workers to conform to bitter reality. Director Jade King Carol builds tension by having these four fighting from the opening. The first act offers too much exposition and some of the emotional shocks come at us suddenly, without transitions. But Morisseau’s second act brings dramatic shocks to the table. 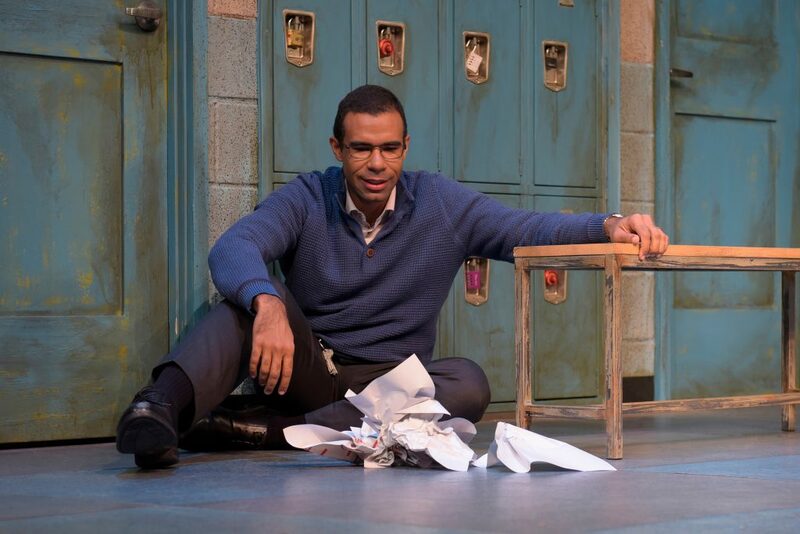 The threat of violence simmers in the tension between Reggie and Dez. The supervisor and the journeyman mechanic dislike each other from the start. Cast in competing male roles of straw-boss and rebellious worker, their arguments carry a convincing, threatening tone. Gardner and Thompson bring the supervisor and worker roles to startling life. They blame each other for the impossible economic roles they are forced to play—like rats in a corporate maze. Powerful Margo Hall treats the Break Room like her home and her domain, lording it over the other workers like a Mama who knows all their secrets. As the Union Rep, she tries to make their repetitive jobs bearable—an impossible task. When we find out her secrets, it makes her role as protector and rep even more impressive. 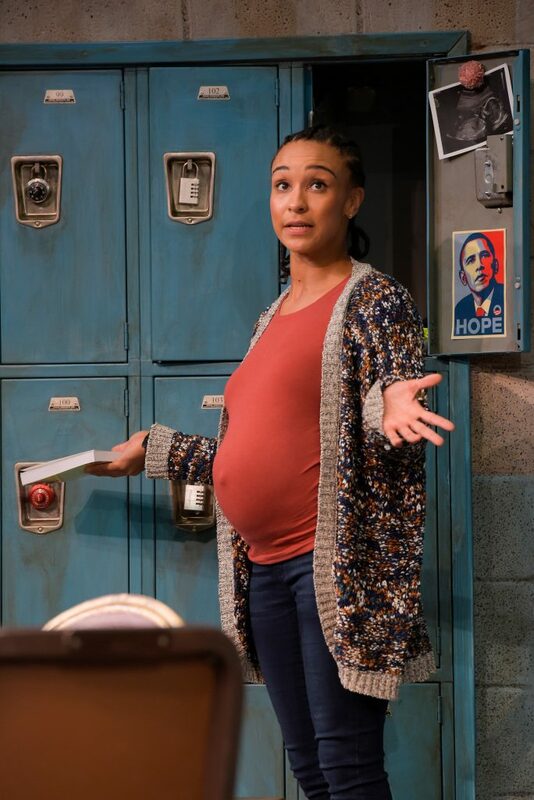 Her counterpart, the persuasive Tristan Cunningham plays pregnancy with style. Shanita knows what she wants and tries to keep her own world in order. 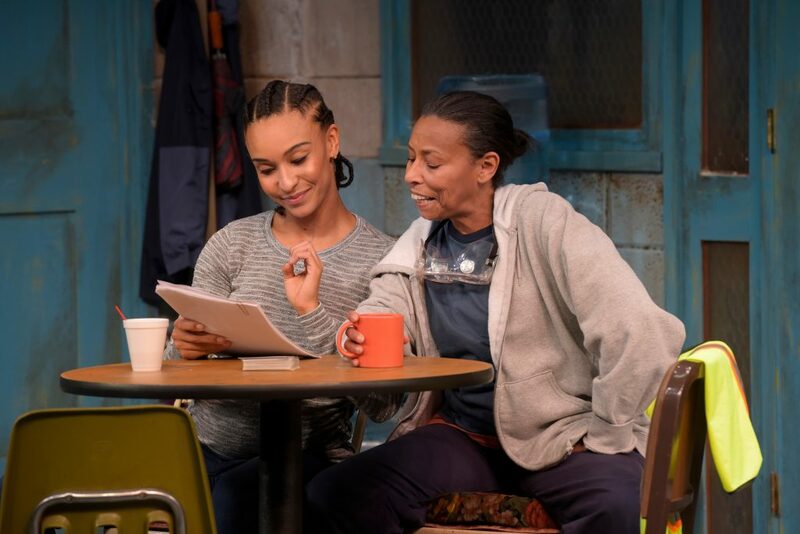 Cunningham makes an alluring, admirable Shanita—but can she survive in these decaying, doomed walls? We watch her every move, as she tries to create serenity and eat her yogurt in the midst of chaos and cruel capitalist manipulation. It’s clear the owners are far away and don’t give a damn about these workers. Is that news? 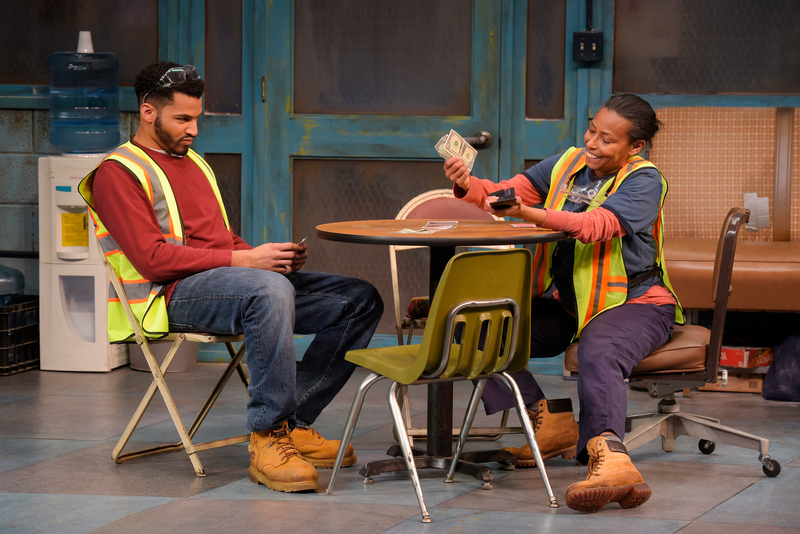 “Skeleton Crew” is the final play in Dominique Morisseau’s three play cycle “The Detroit Project.” After “Skeleton Crew” finishes its run at Marin Theatre Company, the show moves to TheatreWorks in Silicon Valley for a further run. That’s the kind of out-sourcing that works! Cast: Tristan Cunningham, Lance Gardner, Margo Hall, and Christian Thompson. 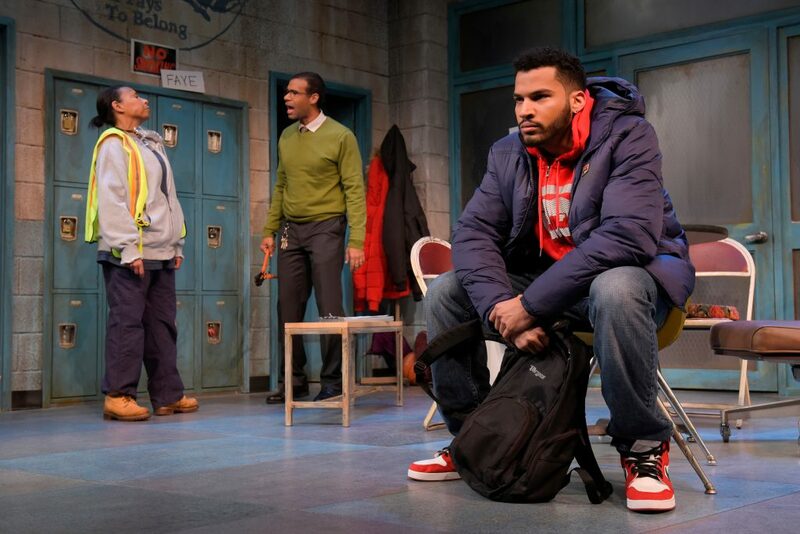 “Why I Died, a Comedy!” Internalizes Humor, at PlayGround, S.F.